Jeremy Ball provides practical, solution-oriented advice to a wide range of clients in the health care industry. His clients include hospitals, nursing facilities, physician practice groups, ancillary health care providers, managed care health insurance plans and individual practitioners. He advises clients on transactional, regulatory and reimbursement matters, including mergers and acquisitions, joint ventures, licensure and certification, Medicare and Medicaid appeals, contract negotiation, HIPAA, fraud and abuse compliance and Certificate of Public Need (COPN). 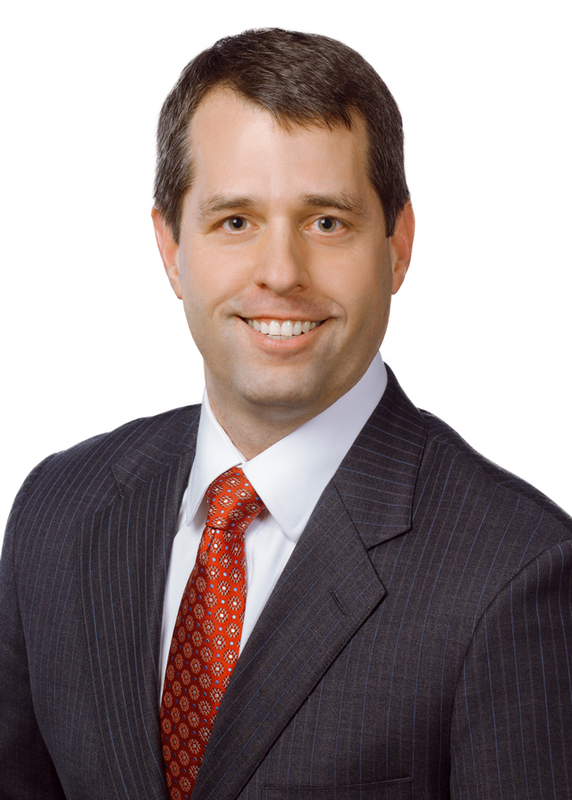 Prior to entering the private practice of law, Jeremy served in the U.S. Army for 14 years. During that time, he served as a Field Artillery Officer and later as an attorney in the U.S. Army’s Judge Advocate General’s Corps. As a Judge Advocate, Jeremy was assigned to numerous positions, including prosecuting attorney for the 24th Infantry Division, senior criminal defense attorney with the 10th Mountain Division and later as a professor of law at the Judge Advocate General’s Legal Center and School. He received his LL.M. from the Judge Advocate General's Legal Center and School with the U.S. Army, his Juris Doctor degree from the University of Virginia School of Law and his Bachelor of Science degree from the United States Military Academy.